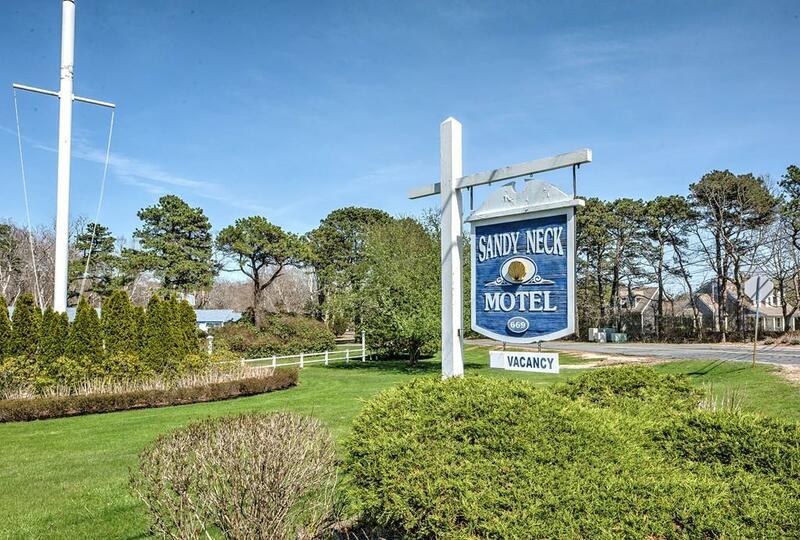 Quintessential Cape Cod Motel sited on over 2 acres of land and less than a mile to one of Cape Cod's most beautiful beach. 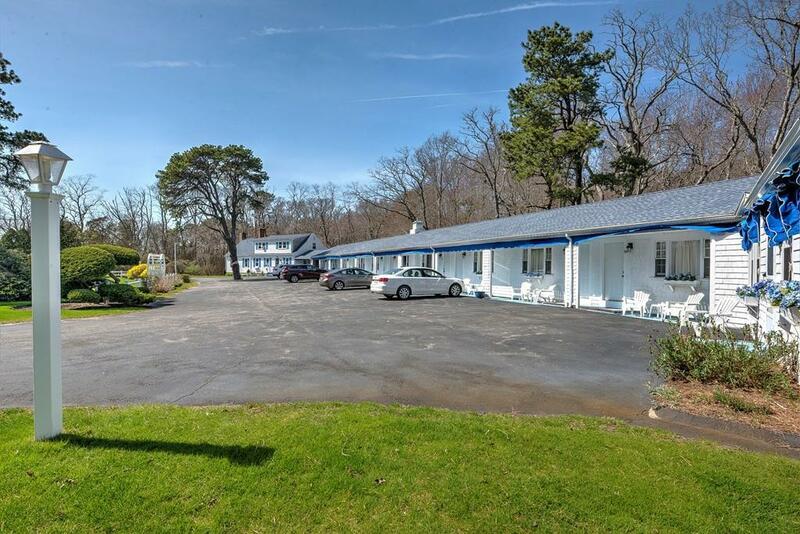 The motel has 12 rooms including a suite, not to mention strong rental history with many repeats. There is an owners residence made up of 2 bedrooms, large living / kitchen area, dining room, and deck overlooking conservation land to relax after a busy summer day. The property includes and a cell tower that provides monthly leased income and the lease is transferable to the new owner. 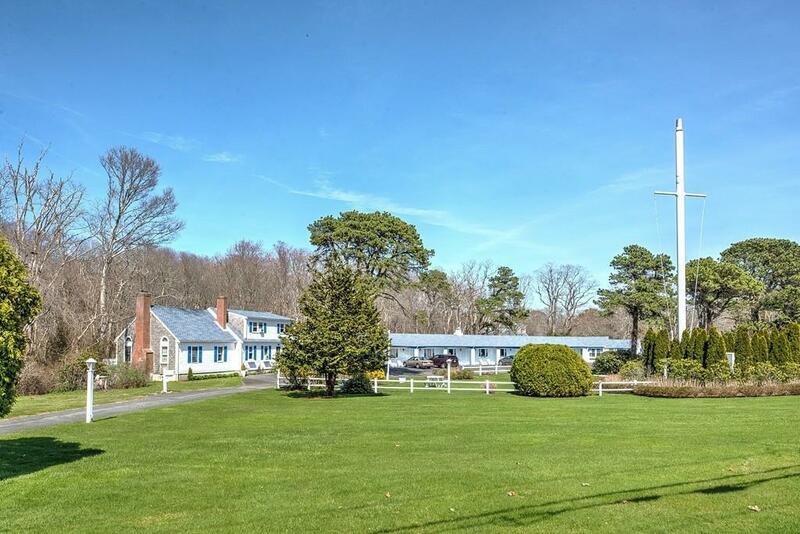 Listing courtesy of Barbara Corcoran of William Raveis R.E. & Home Services. Disclosures Buyer And Buyers Agent To Verify All information. There is A Cell Tower On The Property That Provided Additional income Until 2038. As With All Cell Phone Lease There is A 30 Day Right Of 1st Refusal. 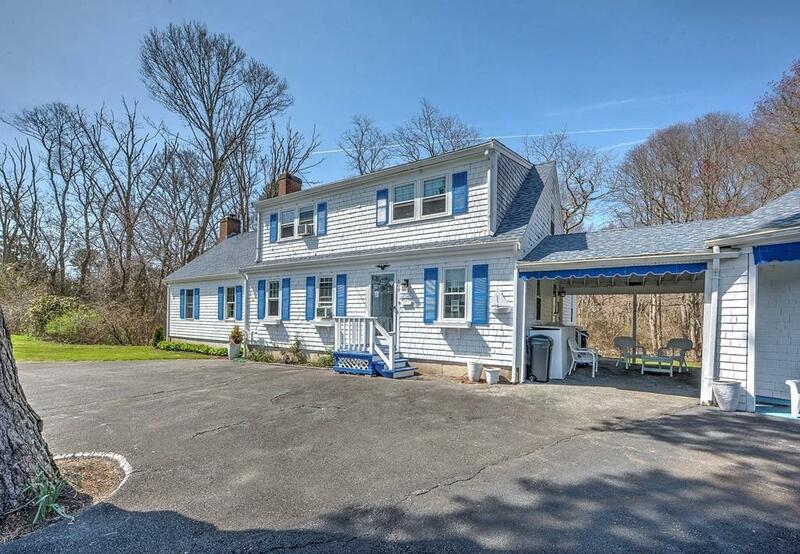 Listing provided courtesy of Barbara Corcoran of William Raveis R.E. & Home Services.